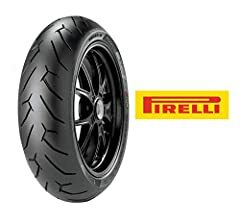 Pirelli’s Diablo Tire has been around for a long time for a reason. 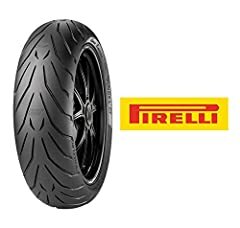 It’s a great, reliable entry level tire in the Diablo family. 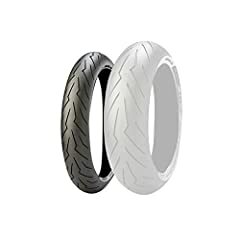 The Diablo is a single compound sport bike tire that provides good overall performance. Its rounded profile is great for curves in the road allowing braver riders to explore the road to its full extent. 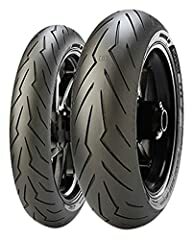 What Do Motorcycle Tire Numbers Mean?